Every quarter, the Analytics team provides a summary of various performance metrics on our different channels. Here are overall trends from the first quarter (Q1) of FY18. View the accessible version of the 2017 Top 5 Most Popular Search Topics in USA.gov infographic. View the accessible version of the 2016 Top 5 Most Popular Search Topics in USA.gov infographic. 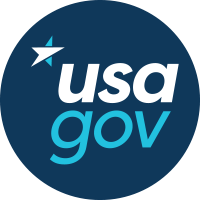 As part of USAGov’s efforts to assess and improve Kids.gov, we reviewed a variety of metrics to get a clearer understanding of how visitors have been using the site. This data--in combination with the qualitative research--is helping to guide our recommendations for the website. What do the people want? A simple question with no simple answer.